A fresh, creamy balm. 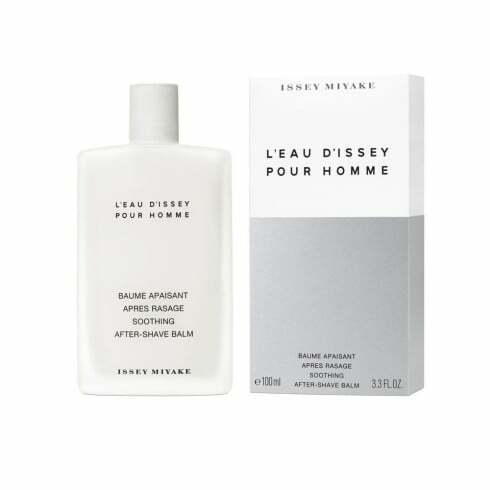 Leaves the skin soothed and perfectly moisturised after shaving, with a delicate scent. AquaexpertTM enhances the moisturisation of the skin. The soothing ingredient makes the skin feel more comfortable after shaving.